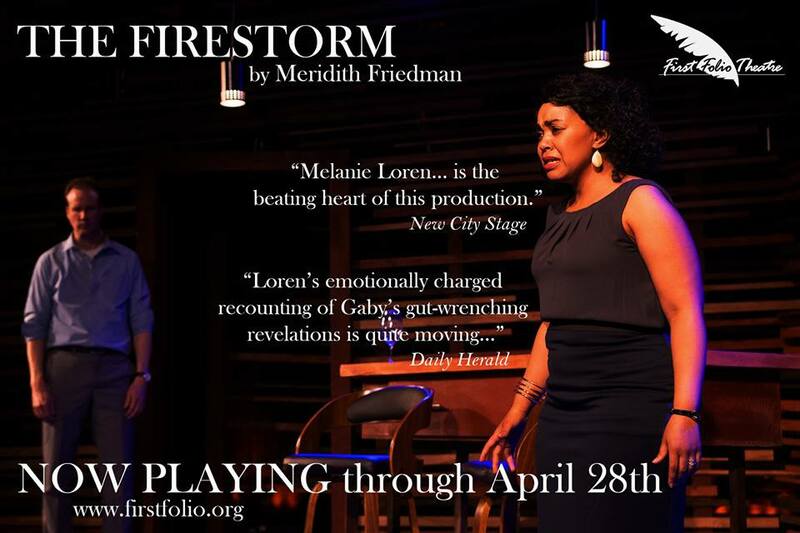 Windy City Playhouse is already on our short list for top favorite Chicago storefront theaters and we're beyond excited for their latest production. “Southern Gothic” is their first attempt at an immersive theatrical production and a world premiere too. Due to the small audience size, they're hosting press over a span of the first few weeks of the run, and we're slated to review “Southern Gothic” on February 28th. Back in the day, I was cast in a long running series of immersive 1920's murder mysteries, so I have an affinity for the style, and can't wait to catch this! Windy City Playhouse announces an expansion in programming with a world-premiere immersive theatrical production, “Southern Gothic,” premiering February 7, 2017 in an open-ended engagement. 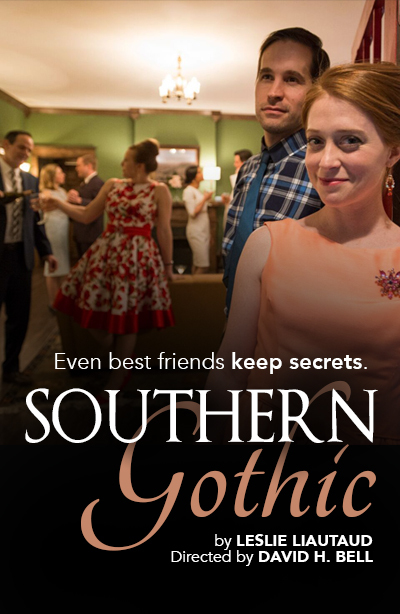 Written by Leslie Liautaud and directed by David H. Bell, “Southern Gothic” gives audiences the opportunity to be a “fly on the wall” at a cocktail party in Ashford, Georgia in the 1960s where four couples gather together to celebrate a birthday. As the evening progresses, tensions rise and longtime relationships are tested as they soon realize that even the best of friends keep the darkest of secrets. 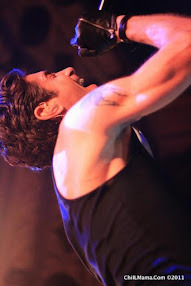 Due to the intimate nature of the show, audience size for each performance is limited to 25 patrons, giving audiences freedom roam every room of the home at will, exploring various spaces and eavesdropping on clandestine conversations, providing each audience member their own unique perspective on the evenings proceedings. Tickets for “Southern Gothic” ($65 - $85) are now on sale and will be released on a rolling basis. 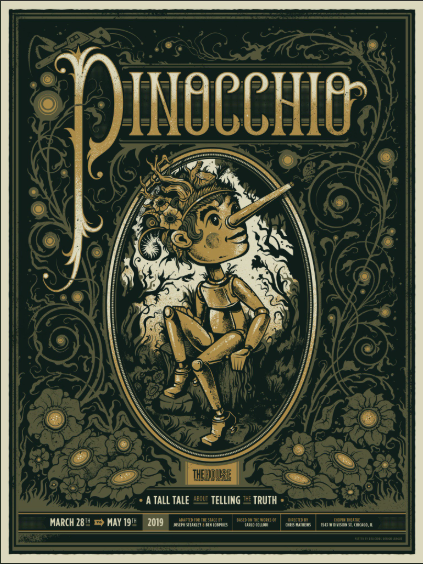 To purchase, visit the Windy City Playhouse Box Office online or call the Box Office at (773) 891-8985. Windy City Playhouse is located at 3014 W. Irving Park Road. Unlike some immersive theater experiences, “Southern Gothic” is plot-driven, with each audience member experiencing various aspects of the party, yet still taking in the arc of the story line. The cast of “Southern Gothic” will not interact with the audience, leaving patrons free to watch the scenes happening around them like an invisible guest, traveling from room to room and sampling period-appropriate cocktails and canapes throughout the duration of the performance. Windy City Playhouse, Chicago's most sophisticated not-for- profit Equity theater, aims to expand beyond the traditional theatergoing experience by offering audience members a night of high-quality entertainment with a welcoming full-service bar in a lounge-like atmosphere with a fireplace and luxurious seating designed to foster pre and post-performance conversations. 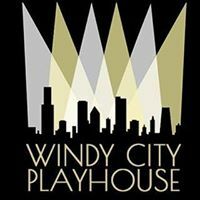 Windy City Playhouse commits itself to audience-first programming and to presenting contemporary, diverse and humorous plays. Every aspect of the theater—the bar, décor and overall atmosphere—breaks down the formality and rigidity of the typical theater going experience. Lauded by audiences and critics alike, Windy City Playhouse promises to rock Chicago's theater scene.